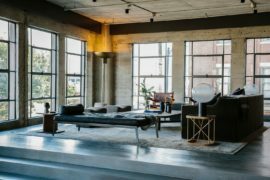 Adaptive reuse of old structures is not only a budget-friendly way to find a new home with unique flavor, but is also planet-friendly and saves on precious resources. 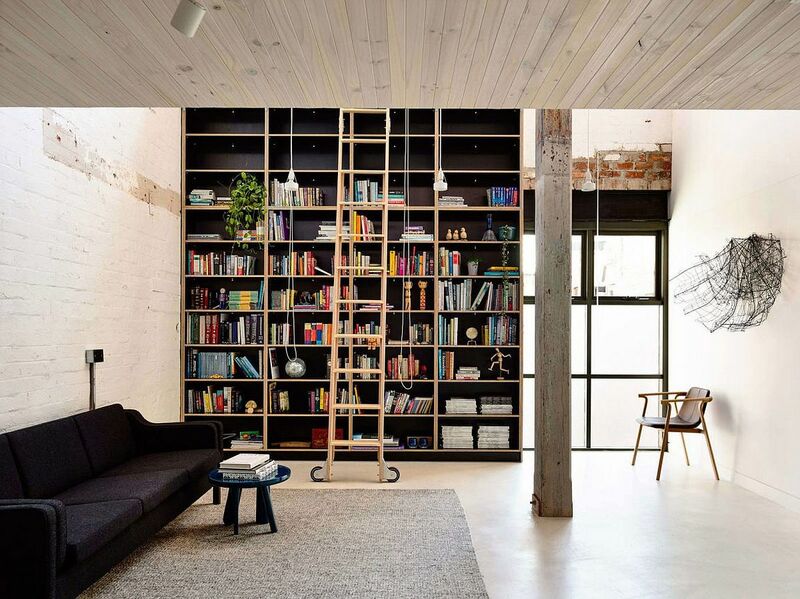 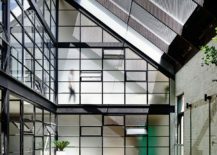 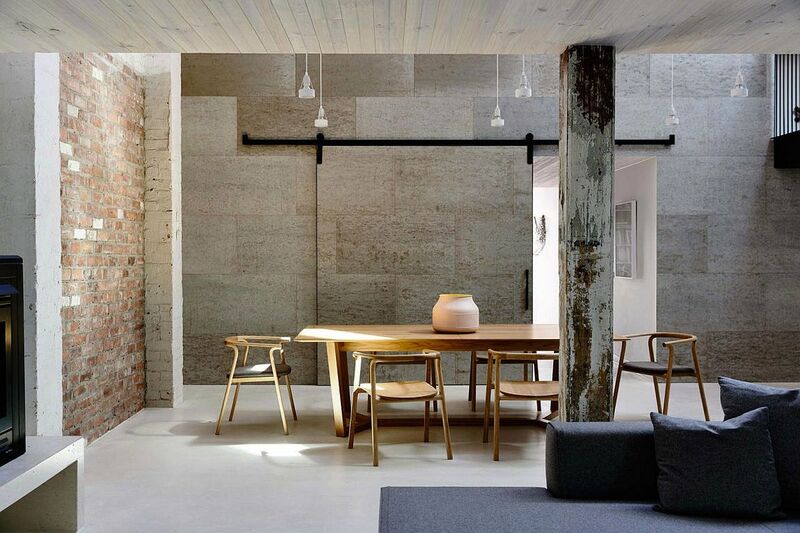 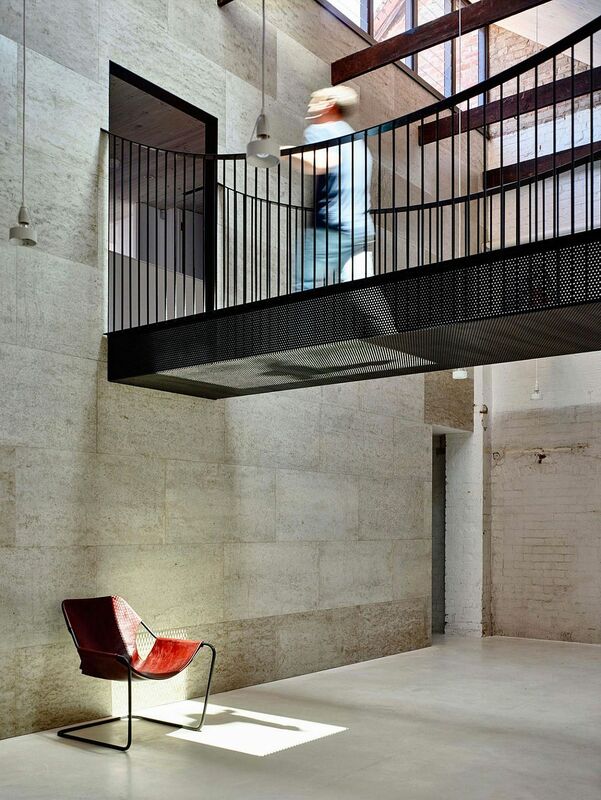 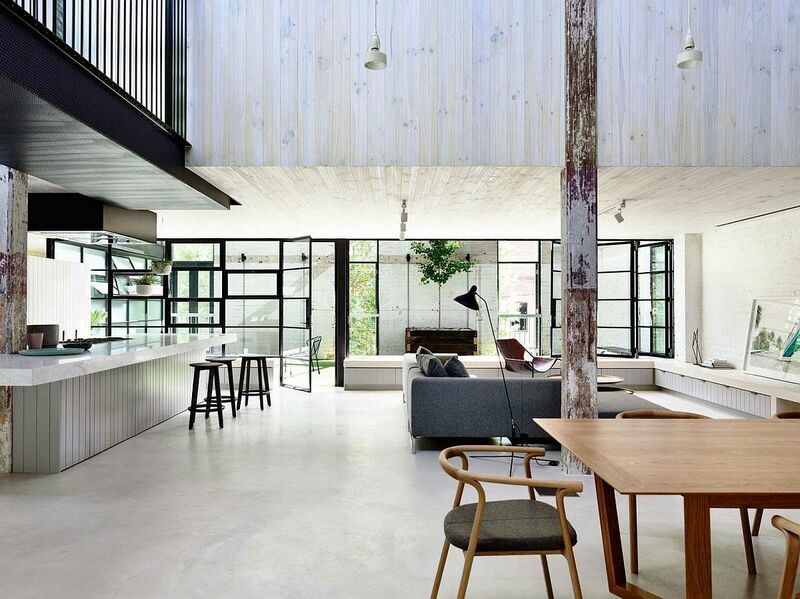 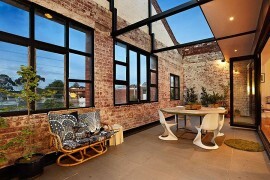 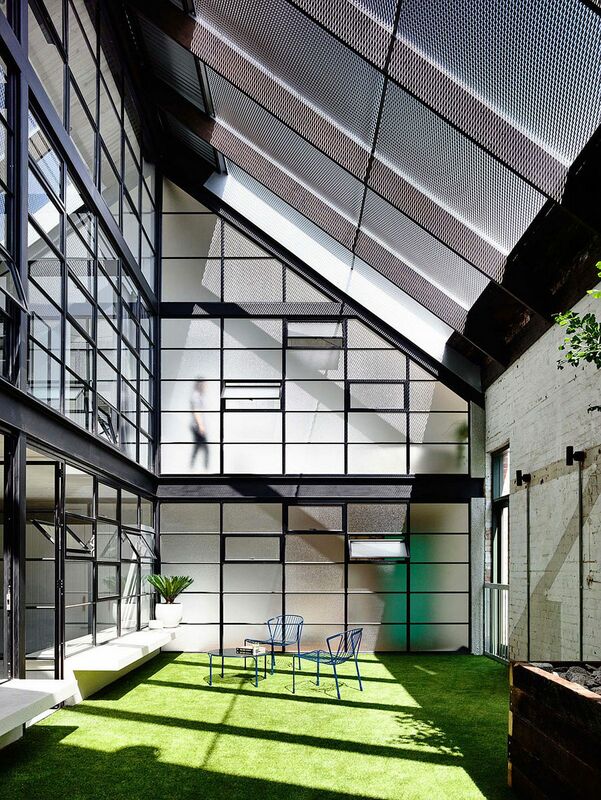 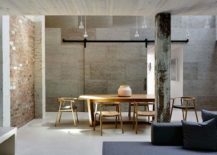 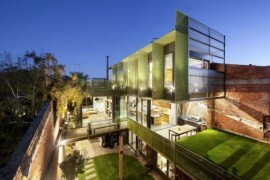 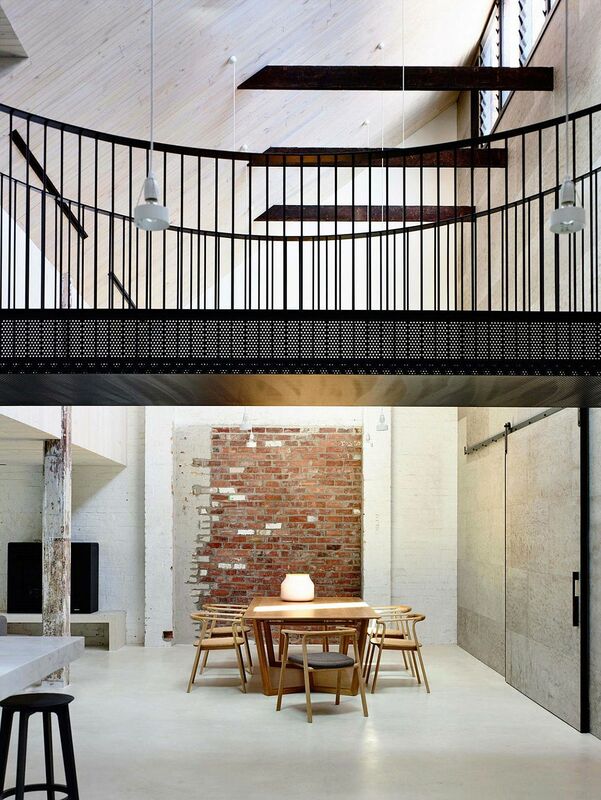 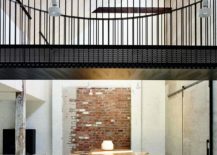 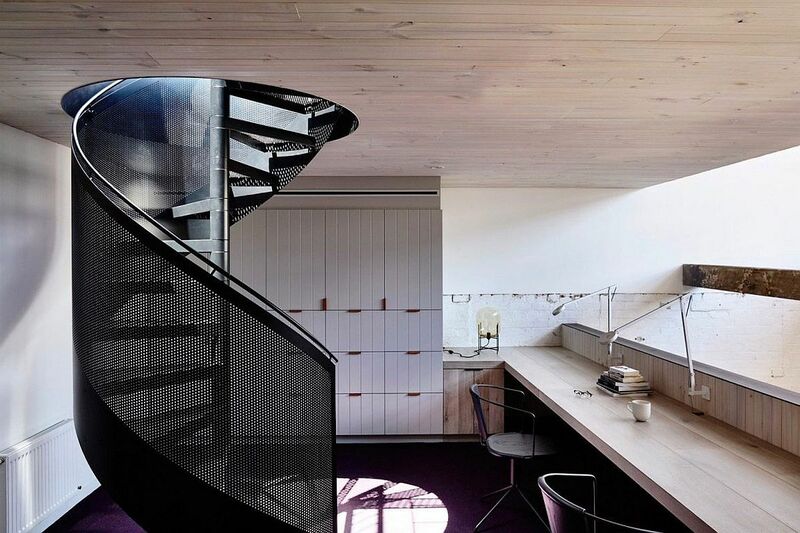 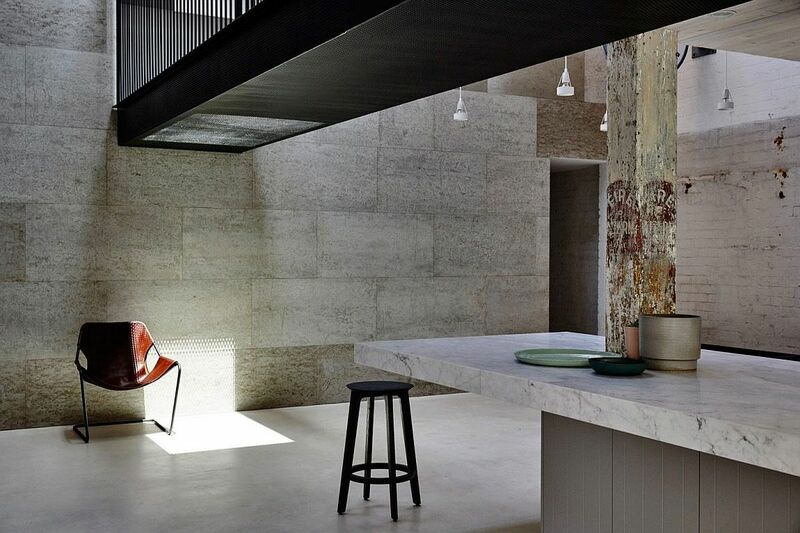 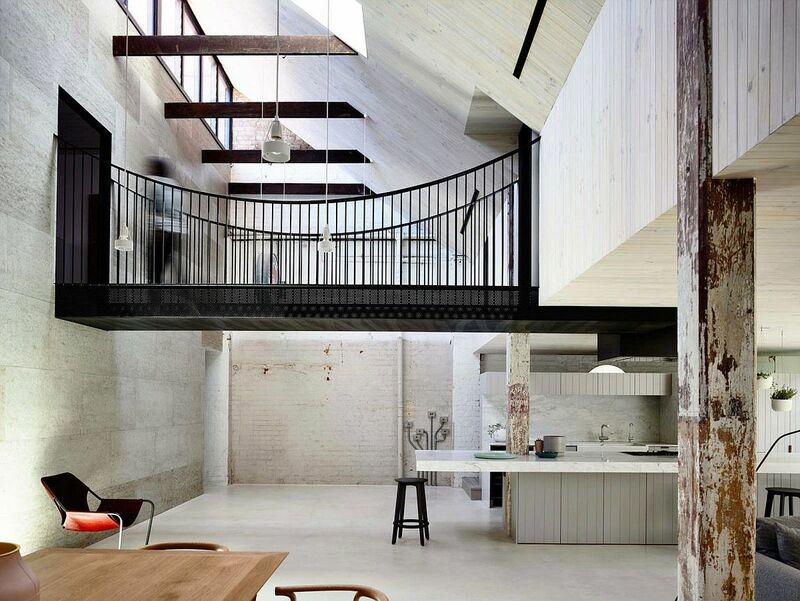 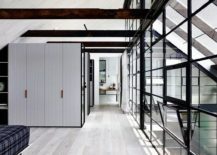 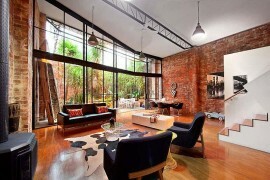 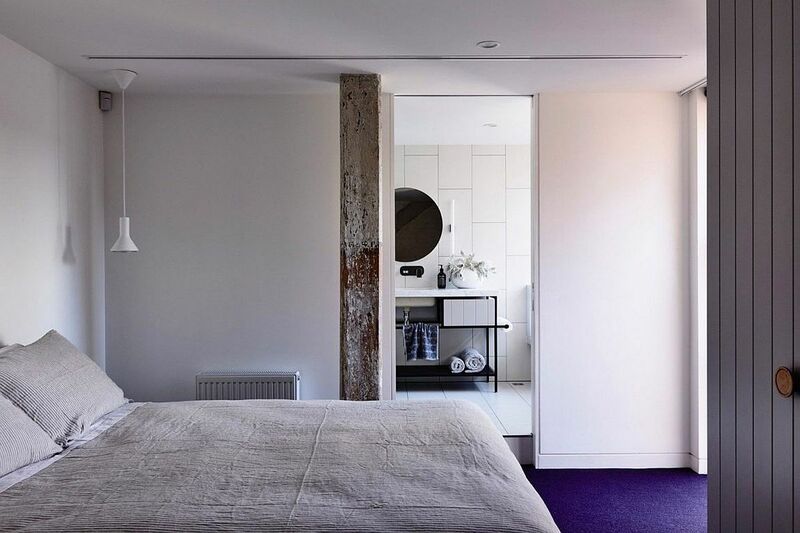 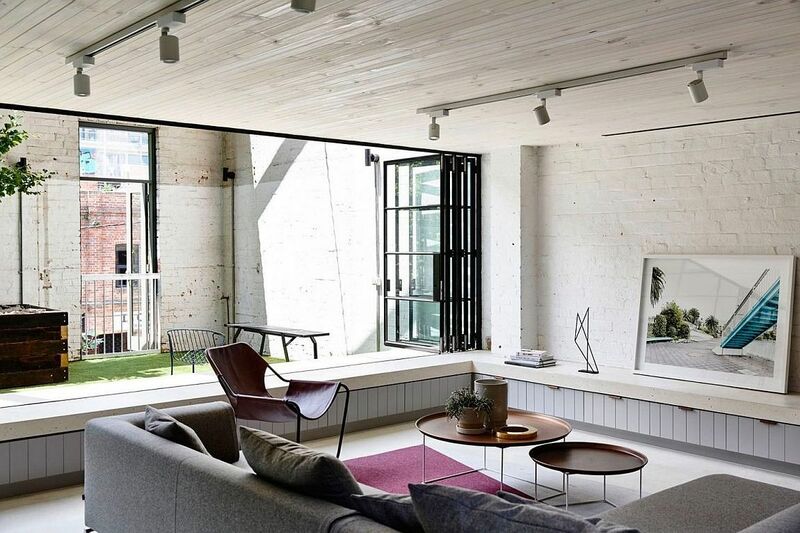 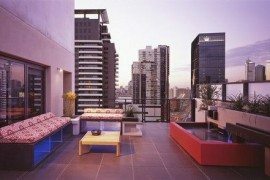 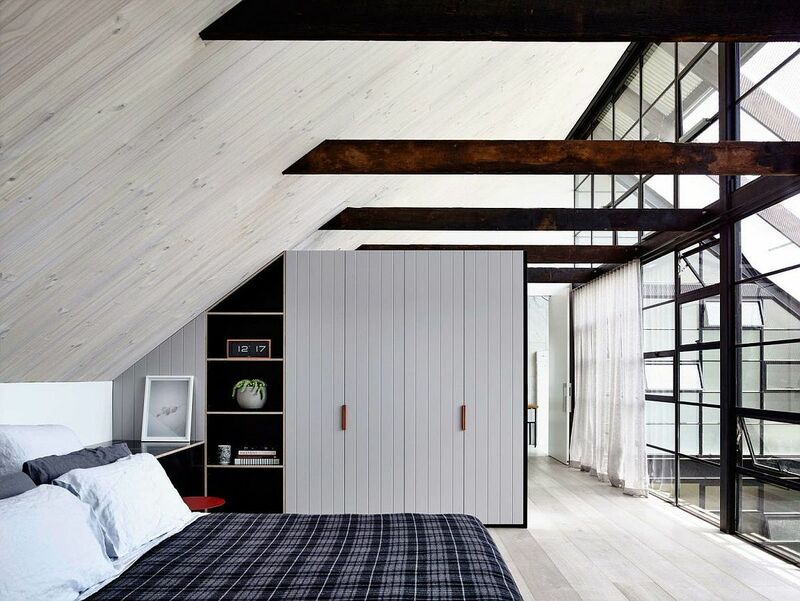 The one-of-a-kind Fitzroy Loft in Melbourne, Australia personifies this smart and eco-sensitive approach to architecture, as Architects EAT transformed an old brick warehouse into a gorgeous, modern industrial loft. 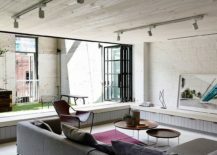 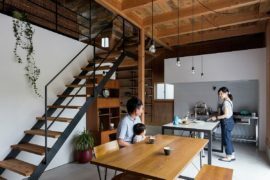 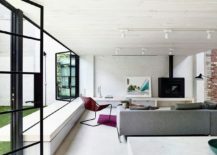 The 250-square-meter loft residence combines a wide range of textures and finishes along with modern aesthetics and industrial overtones to shape a living environment that is exciting, elegant and definitely distinct. 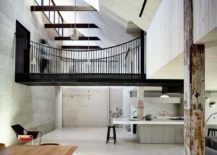 At the heart of this rejuvenated structure are two central voids that bring natural light to the lower-level living area and create a breezy atmosphere indoors. 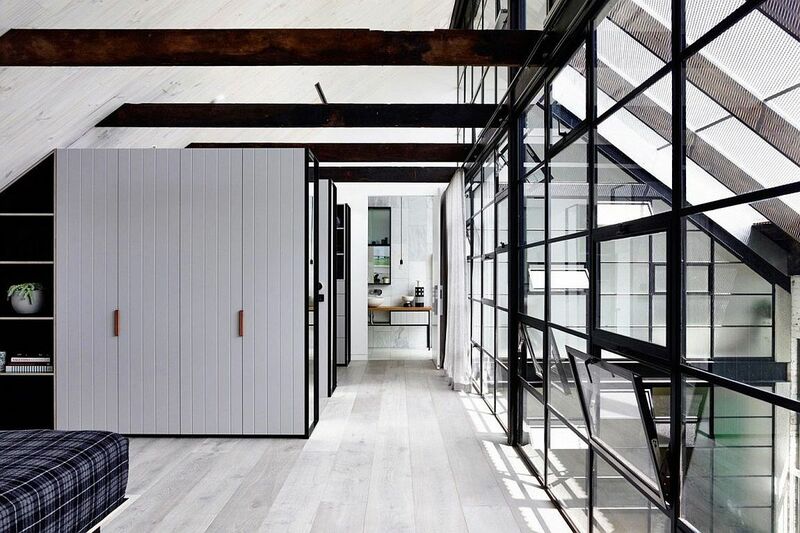 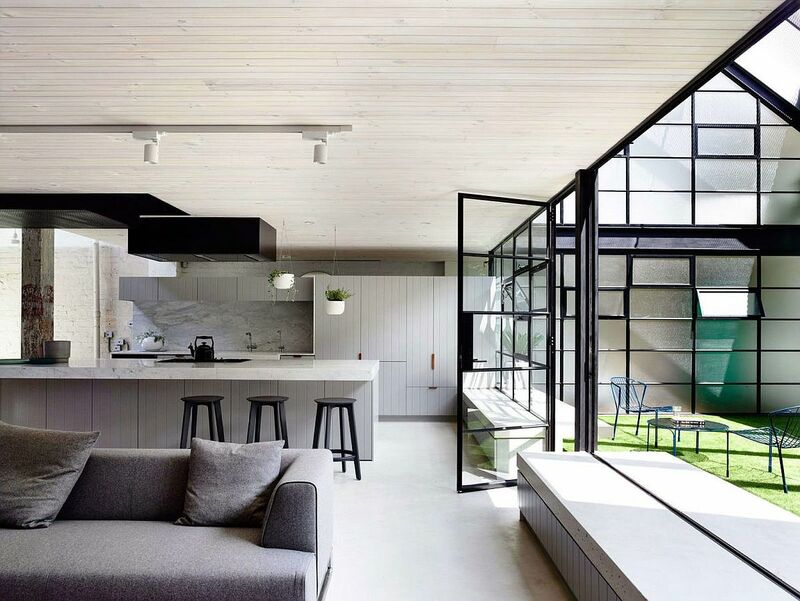 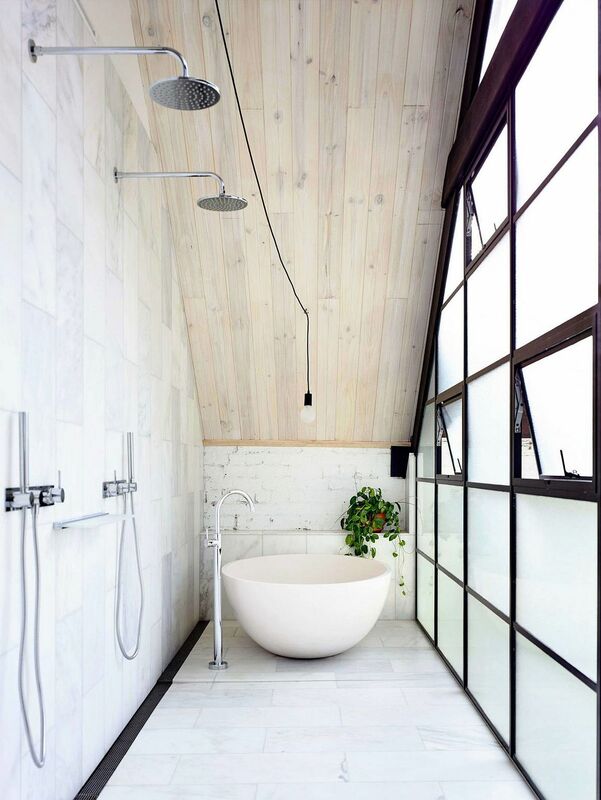 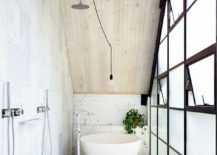 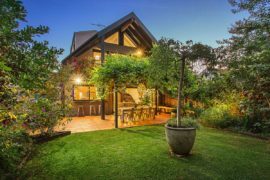 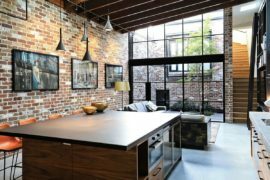 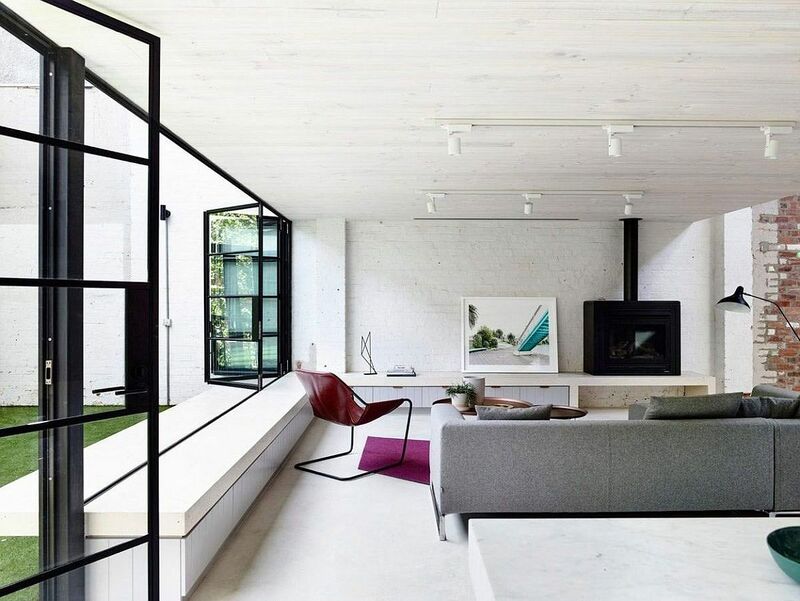 Industrial-style windows with their dark, metallic frames accentuate the past of this Aussie home, even as exposed and whitewashed brick walls bring in all the textural beauty one could ask for. 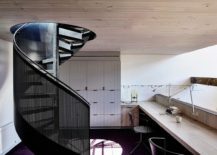 Open family spaces are coupled with intimate private areas and cleverly concealed bedrooms to offer a fine balance between social living and complete seclusion.